KidZone will be starting a new series beginning Sunday, August 14th. 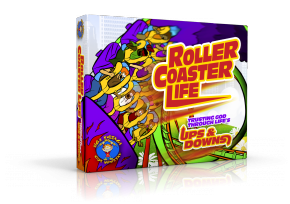 This 6 week series entitled “Roller Coaster Life” follows the life of Elijah, and teaches us how to deal with life’s ups and downs. You won’t want to miss it!